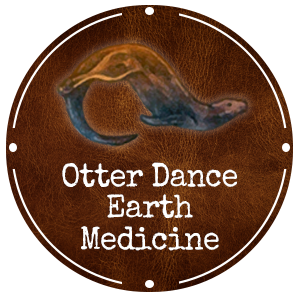 Otter Dance is dedicated to the Spiritual Path of Earth Medicine and Nature, honoring Spirit in all things. EVERYTHING is sacred from the largest mountain to the smallest plant and animal. A lesson can be found in all things and experiences and everything has a purpose. To sum up Earth Medicine; it is about HONOR, LOVE, and RESPECT. Not only love, honor, and respect for Creator and Mother Earth but also every living thing. It is about being in touch with oneself and everything around you. It is about knowing and understanding that you are part of everything, and everything is a part of you. Our Elders hold the answers, and our children hold the future. We are all One. Robbie guides her students on an exploration of ancient teachings, wisdoms, and ceremonies that prove to be relevant today. Students are empowered to open their heart and embrace their own truth and discover their calling to service for their self and others. Robbie has a wide wingspan of ceremonies & offerings to recenter and guide you to your inner wisdom. From releasing ceremonies, soul retrievals, intuitive guidance to healing and memorials, Robbie can guide you to the healing you seek. This monthly online circle led by Robbie Warren is for those who are seeking a solid connection to their Spirit Guides and helpers. This Circle is created for those who are dedicated to their own personal growth and transformation. 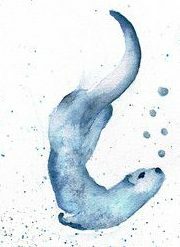 Join the Otter Dance mailing list to receive our latest offerings, news and updates.